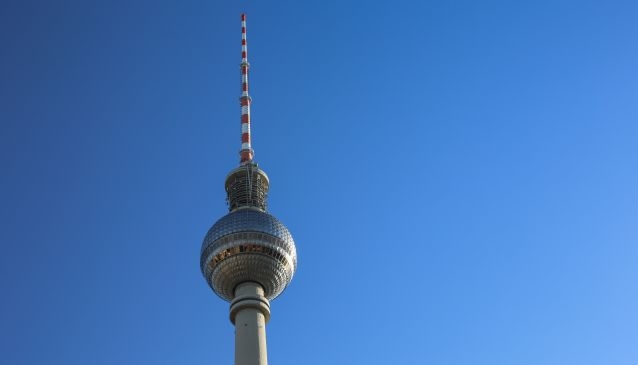 At 368 meters high, the Berlin TV tower is the tallest building in Berlin! 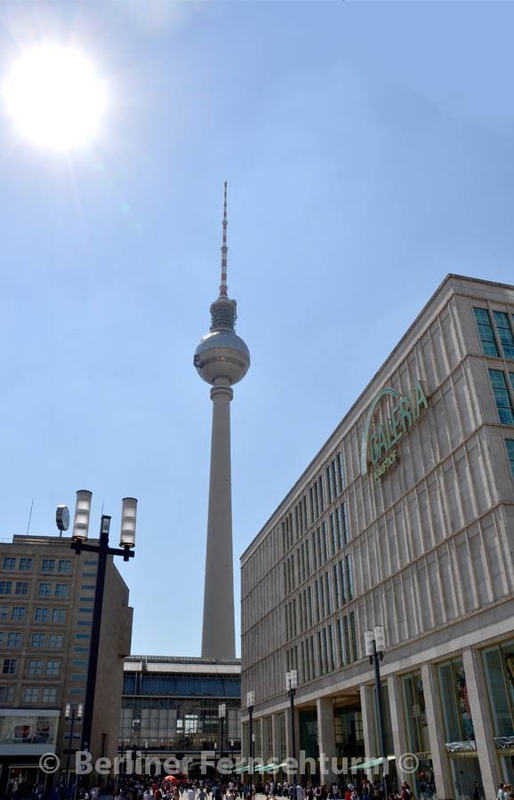 Completed in 1969 by the administration of the GDR, the Fernsehturm was intended to be a symbol of Berlin and the technical prowess of the East German regime. 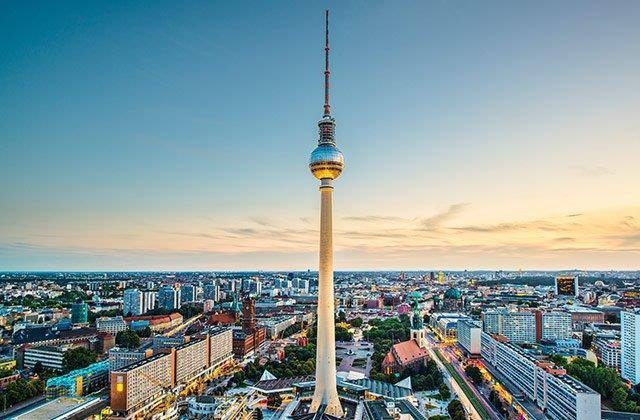 We are not sure if it convinced anyone of their technical superiority but it has most definitely become one of the most recognisable symbols of Berlin. 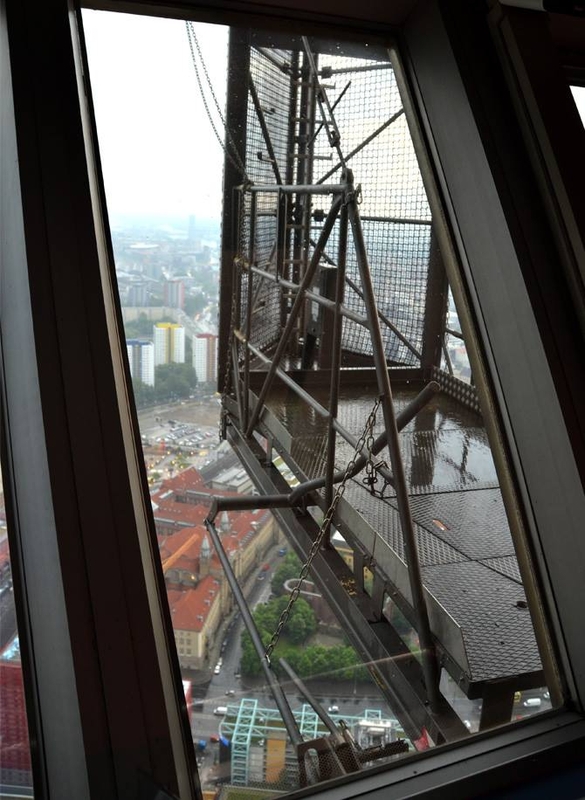 Rising 368 meters it is the tallest structure in Germany and is visible from much of Berlin. 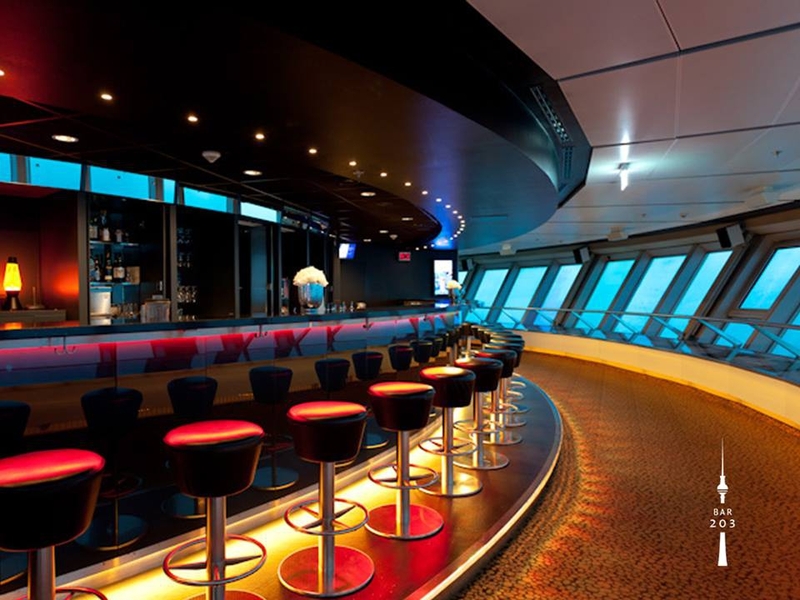 In the middle of the Sphere, located at a height of 203 metres is an observation floor which, on a clear day, provides views of up to 45 kilometres over Berlin. 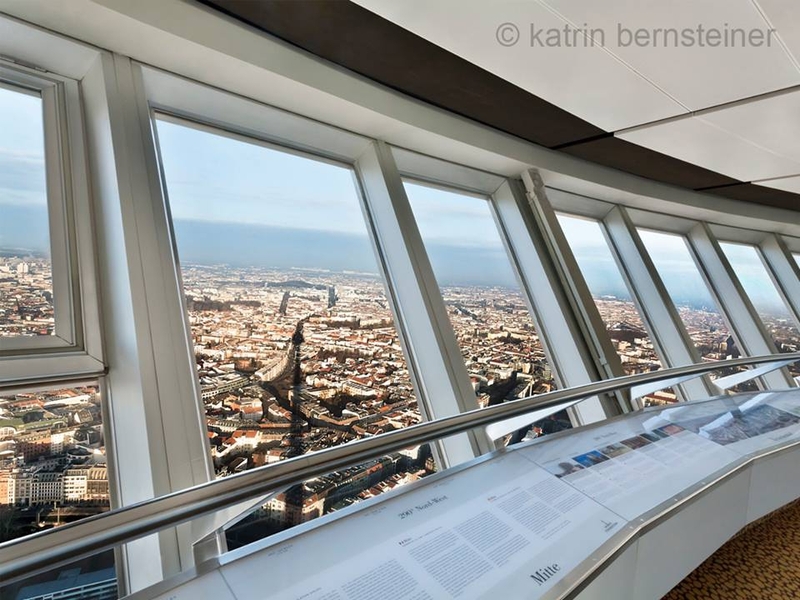 If you are planning to visit the observation deck, we recommend getting skip the queue tickets HERE to avoid waits of up to three hours! 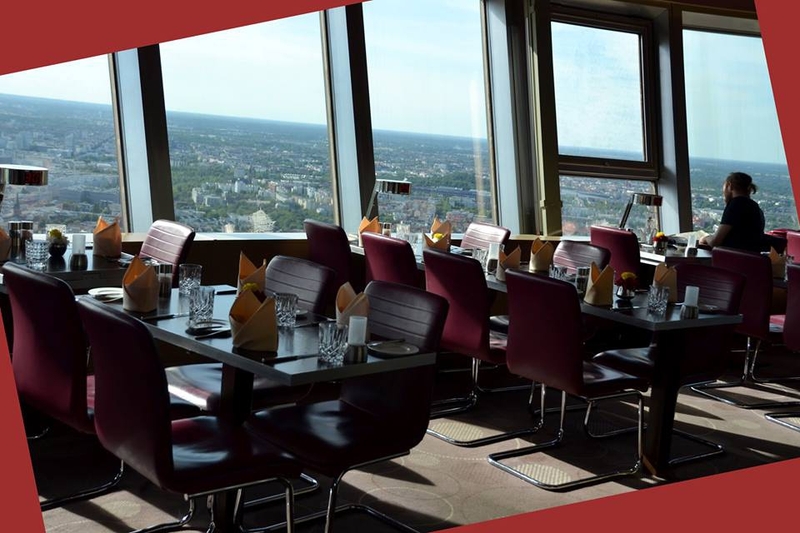 There is a restaurant located one floor above the viewing deck which in addition to serving a selection of German and international dishes, also rotates every half hour, ensuring a 360° view over Berlin as you eat your meal. Open everyday of the year, the last accent daily is at 11.30 pm. 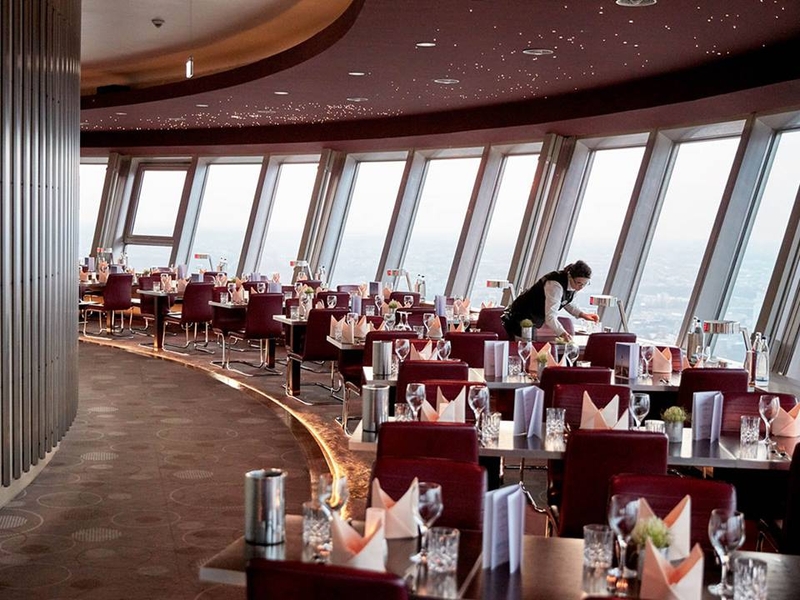 A great way to Berlin by night. 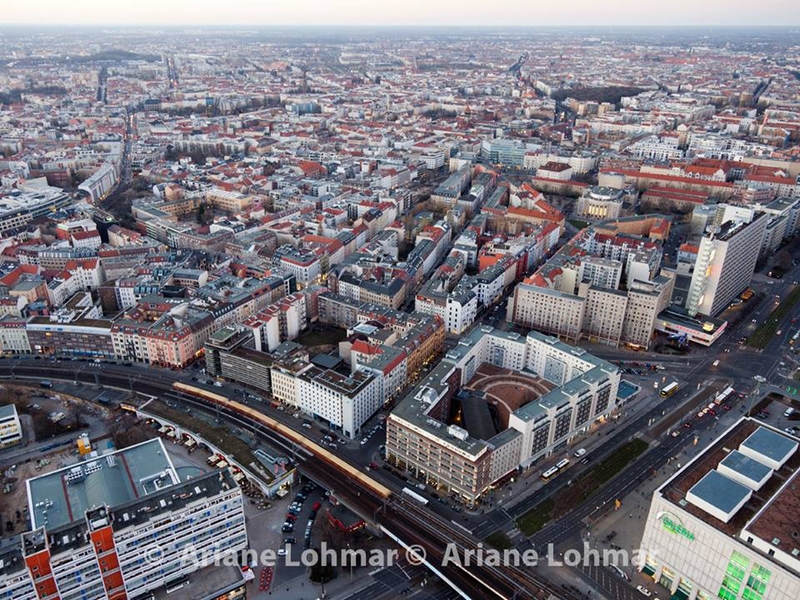 The Bode Museum, impeccably restored in 2006, houses one of the most comprehensive collections of European sculpture in the world.